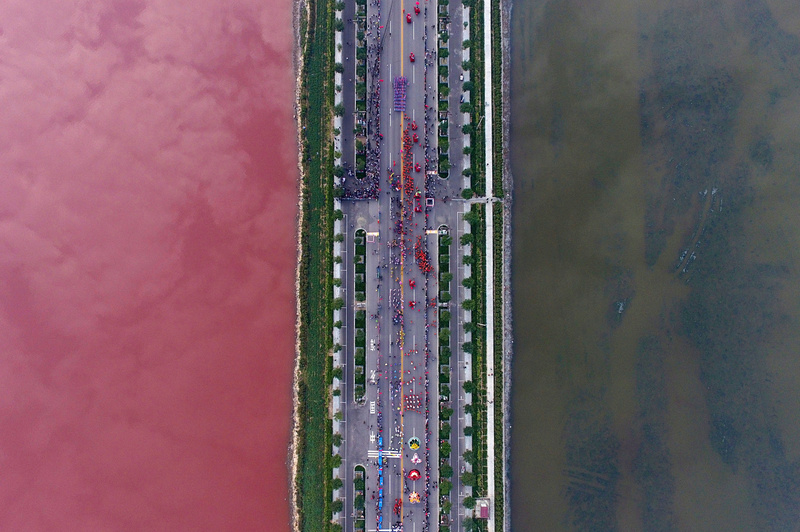 BEIJING, Sept 30 (Reuters) - A salt lake, known as China's Dead Sea, has become a popular tourist attraction after turning red. 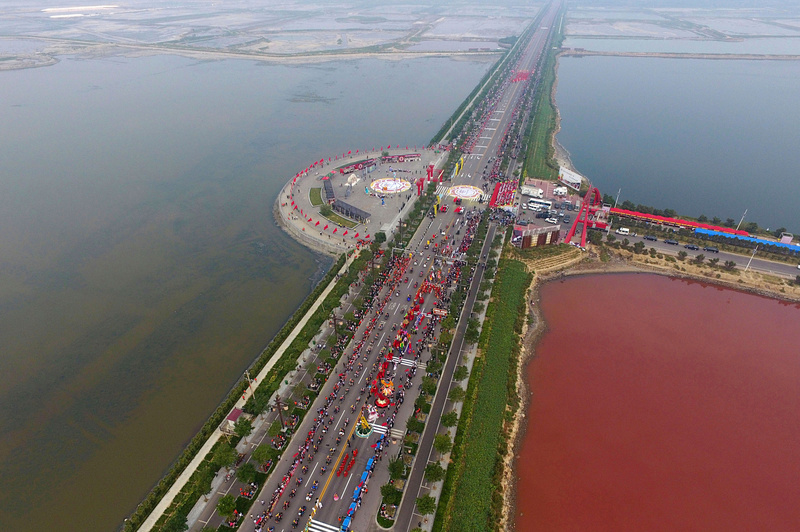 The lake in Shanxi province, west of Beijing, turns red annually when a naturally-occurring green algae in it changes color to protect itself from increased heat and light, China's state television CCTV said. Curious visitors have been attracted to the lake, which has a road cutting through it, with local officials unsure why only one side had changed color, CCTV said. Visitors stroll in the flower garden covered by over 800,000 Shibazakura or Moss Phlox in full bloom during the Fuji Shibazakura Festival at the foot of Mount Fuji in Fujikawaguchiko, Yamanashi prefecture on May 8, 2014. Cultivation of tulips and other bulbous plants near Lisse, South Holland, Netherlands. 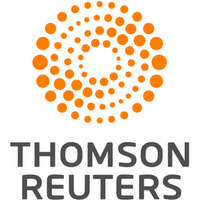 Tourists visit the colourful tulip fields in Lisse, Netherlands on April 19, 2011. The rapeseed plants in full bloom and ready for harvest in the farms in Luoping, southwest China's Yunnan province on March 15, 2012. Lavender fields on the Plateau de Valensole (Provence). Morning Glory Pool, Yellowstone National Park, Wyoming, United States of America. Pink Lake, Western Australia. This lake turns pink in summer cause of an algae with red pigments.